Bella’s love life is a mess! So, when her friend, Sonya, convinces her to try speed dating one night, it’s easier just to agree than to argue with her. Just when Bella is ready to give up, she meets Number Nine; he‘s easy on the eye and takes an unconventional approach, which makes Bella wish their six minutes wasn’t ending. 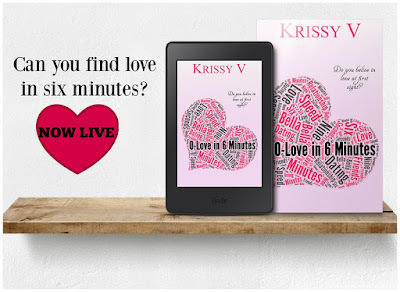 Can you find love in six minutes? What happens when you find it and then it slips through your fingers? 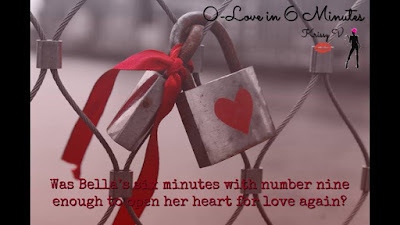 Was Bella’s six minutes with number nine enough to open her heart for love again?